Orlando’s sidewalks aren’t always in the best shape. Splits, cracks, and uneven areas cause injuries regularly, which is why we offer concrete sidewalk repair and installation. If your sidewalk is sinking or is no longer level, contact us now to discuss your options and get a free estimate. We can handle projects of any size. The primary advantages of a stamped concrete sidewalk or walkway compared to other materials are the lower price and supreme durability. You also have complete creative freedom to generate the appearance you want due its endless design options. On top of that, weeds can’t grow through it, so there’s nothing to shorten its lifespan other than the local weather and continuous, heavy use. Costs may increase with intricate designs and patterns, or if any demolition or excavation is required prior to installation. Removing a tree is an example of that. 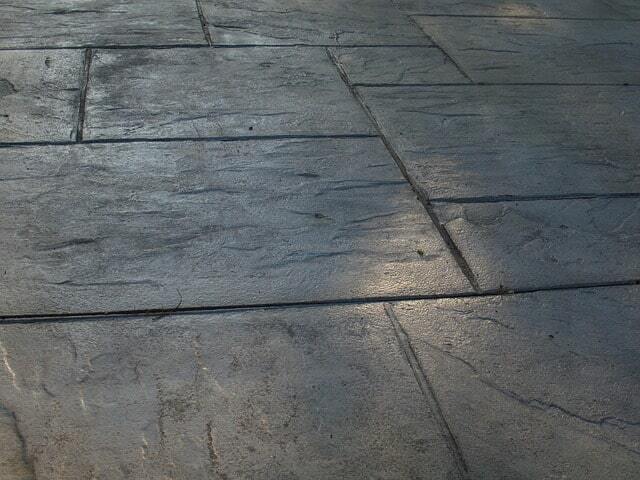 ​The only real disadvantage of a stamped concrete walkway is that the surface is easily scratched. Consequently, it’s difficult to match the design of the stamped patterns again, especially due to color-wear over time. Was your sidewalk damaged by tree roots? Broken and shifting sidewalks are an accident (or lawsuit) waiting to happen. Homeowners and business owners are required by law to keep their sidewalks in good working order. That means repairing cracks, clearing branches and debris that may have fallen, and removing ice or snow. Any accidents that occur on your sidewalk may be your legal responsibility. As a result, most insurance companies will not issue or renew your property’s liability insurance until sidewalk repairs or renovations are made. Our team of professional contractors can remove the damaged slab, grind the tree roots down to an appropriate level, and reinstall the sidewalk to perfect working condition without hurting the tree. In addition to protecting you from a lawsuit, fixing the sidewalk adds curb appeal to your property, which can increase the value of your home or business. Whether you’ve got a broken curb, a damaged accessibility ramp, or a sidewalk that is holding water, we can help. In the past 20 years, we’ve completed thousands of successful concrete construction and repair projects for property managers, homeowners, and general contractors. Serving both residential and commercial customers, we have spent countless hours installing new slabs, resurfacing damaged sidewalks, and leveling concrete to remove tripping hazards & improve safety. The City of Orlando has done its part to improve pedestrian safety by installing more than 22 miles of new sidewalks along city streets. We keep them in good working condition by serving clients in Winter Park, College Park, East Orlando, Lake Nona, Celebration, and more. 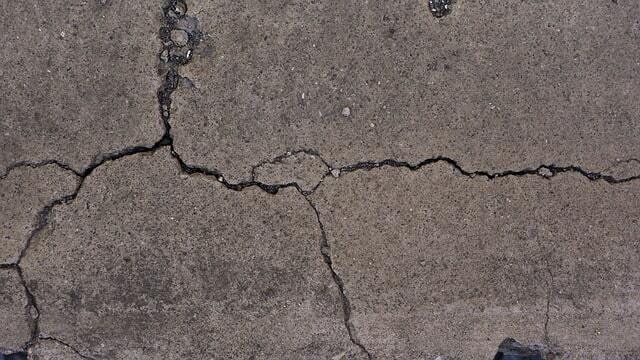 We have a proven track record of sidewalk repair and more than 20 years of experience in the field. We ensure that all projects are handled by skilled technicians that have a strong eye to quality and focus on precision. When you contact our team, we provide you with a comprehensive assessment and free quote that’s accurate the first time around. We’ll never give you a fairytale quote upfront and then jack the price up later like many contractors do. We show up on time, every time to make sure your project is completed in a timely manner. We know you’re busy and we want to make sure you can get back to your normal routine as quickly as possible. One thing that we’ve learned is that there’s always room for improvement. Our team attends continuous education classes to ensure we’re up-to-date on the latest tools, technologies, and methods in our industry. We strive to work toward perfection and keep improving our craft to be able to deliver products and services of impeccable quality to our customers. ​There are a lot of advantages to working with an industry-leading company. One of the advantages is size. We have a large team that’s spread across Central Florida, allowing us to get to your location fast. We have locations near: Altamonte Springs, Baldwin Park, College Park, International Drive, Ivanhoe Village, Kissimmee, Loch Haven Park, North Orlando, Sanford, Thornton Park, Universal, and Winter Park. We do our best to provide expedient service with outstanding quality. Walking through the area, you’ll notice a variety of different sidewalk types, from exposed aggregate to stamped concrete to custom designs. We have the experience and skills to assist with all of it. For a free estimate, give us a call, fill out the form, or return to home. We look forward to working with you.